The world’s best-selling electric vehicle. 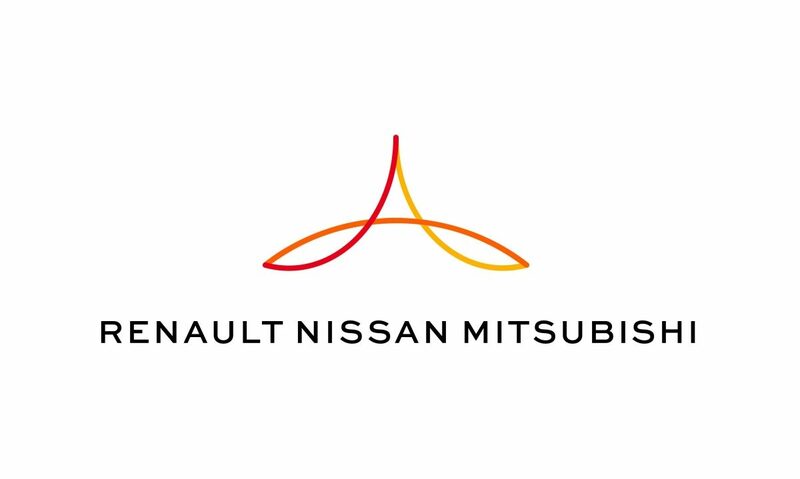 Renault-Nissan-Mitsubishi, the world’s largest automotive alliance, today announced that unit sales at its member companies rose 5.1 percent to a new record of 5,538,530 vehicles in the six months to June 30. The three Alliance member companies saw increased demand in product segments including crossovers, sports utility vehicles, pick-ups as well as zero-emission electric and hybrid-electric models. Of the core brands, Renault reported increased sales of the Clio, Captur and Scenic; Dacia posted half-year sales record; Nissan saw higher demand for models including the Note, Serena, X-Trail and Qashqai; and Mitsubishi Motors’ volumes were enhanced by sales of the new Eclipse Cross and XPANDER. Both Renault and Nissan reported strong demand in the electric vehicle (EV) segment. Renault secured 21.9 percent of the European EV market share with ZOE and Kangoo Z.E., which also holds 38 percent of the electric LCV market share. At Nissan, demand for the new LEAF contributed to EV sales of over 47,000 in the first half, and became the best-selling electric vehicle in Europe for the first half of this year with more than 18,000 registrations. Mitsubishi Motors remained the market leader in the PHEV SUV segment with continued orders for its hybrid-electric Outlander. Under the six-year mid-term plan, Renault-Nissan-Mitsubishi is forecasting combined sales of more than 14 million units annually by the end of 2022, up more than 30 percent from the 10.6 million units sold by the Alliance member companies in 2017. The plan also involves deepening convergence between the member companies, including the use of common platforms and powertrains, while sharing innovation in electrification, connectivity and autonomous drive technologies. Groupe Renault sold 2.1 million vehicles in the first half of 2018, setting half-year sales records for the Renault and Dacia brands. In Europe, Renault remained the second best-selling brand where Captur is number one in its segment. Nissan Motor Co. Ltd. sold 2.8 million vehicles under the Nissan, INFINITI and Datsun brands worldwide. In China, the company achieved sales growth of 10.8 percent.